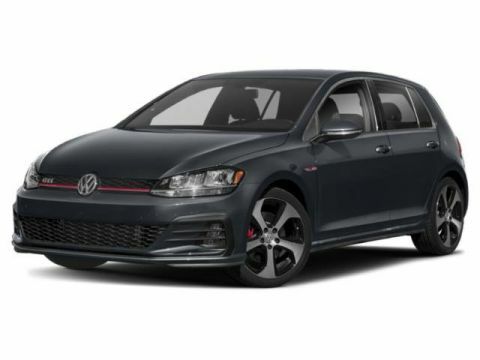 The new VW Golf GTI is just as solid as always with updated safety and tech features. 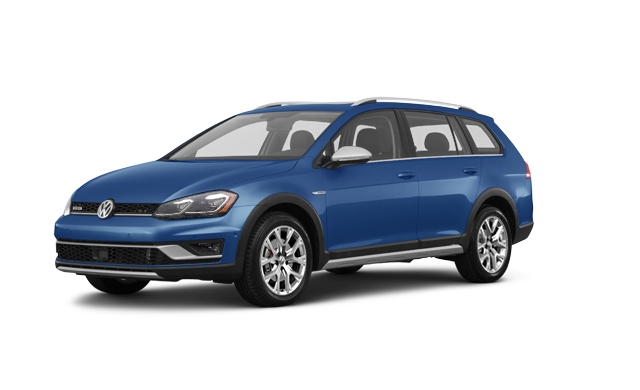 210 horsepower of turbocharged performance, meticulous craftsmanship, and German-engineering makes a bold statement wherever you go. 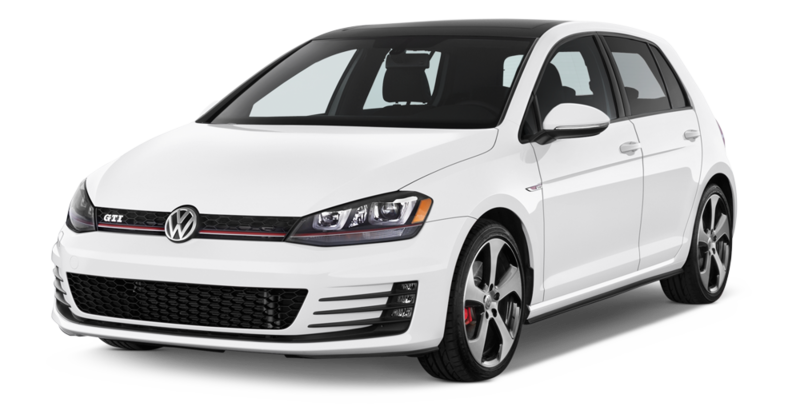 If you're seeking performance, safety and style, the New Volkswagen Golf GTI is at Quirk Volkswagen in Braintree MA. 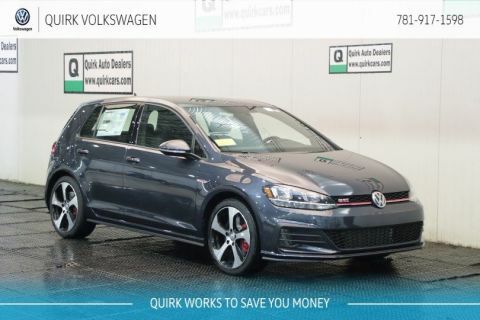 And at Quirk Volkswagen in Braintree MA we want nothing more than to see that same excitement and satisfaction in each of our customers, which is why we always offer a wide selection of inventory of new Golf GTI Models at the best prices. 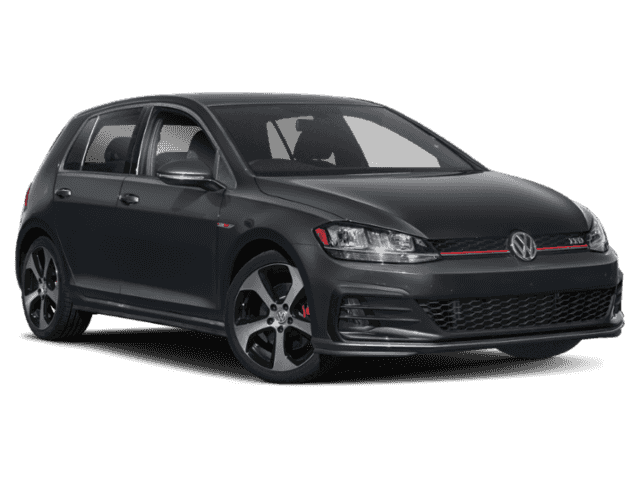 If you are looking for a new VW Golf GTI lease, or great finance prices on Volkswagen Golf GTI, then Quirk VW MA is your Volkswagen Golf GTI dealer in Massachusetts! 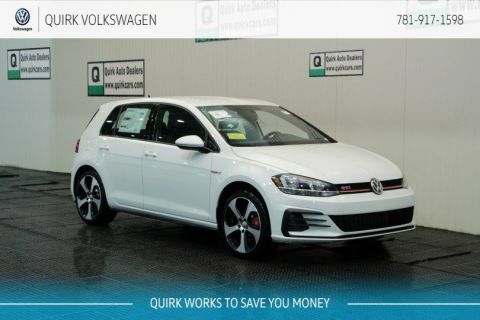 The Volkswagen Golf GTI from Quirk Volkswagen in Braintree MA. $2999 Cash or Trade down, 36 months, 7.5K miles/y. Must have 1999 or newer vehicle for trade. Tax, title, acq., reg. doc. additional. Extra charges may apply at lease end. $299 DOCUMENTATION FEE NOT INCLUDED IN FINAL PRICE. DESTINATION CHARGE INCLUDED IN MSRP PRICING. $20 per $1,000 borrowed. Security deposit not required. Subject to program change without notice. Residency restrictions may apply. VIN: 3VW6T7AU8KM001020 Sale ends 04-30-2019.